This is a 2017 sign I made from structural parts during my New Year’s Eve Stream. 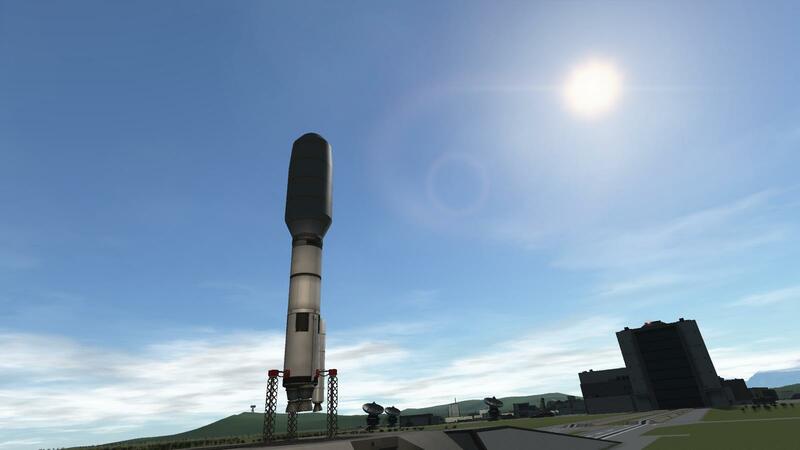 Includes an Atlas V-style lifter with a single SRB for extra TWR at lift off, though it can probably make orbit w/o it. The sign itself is fully stock, built on a structural SRB. 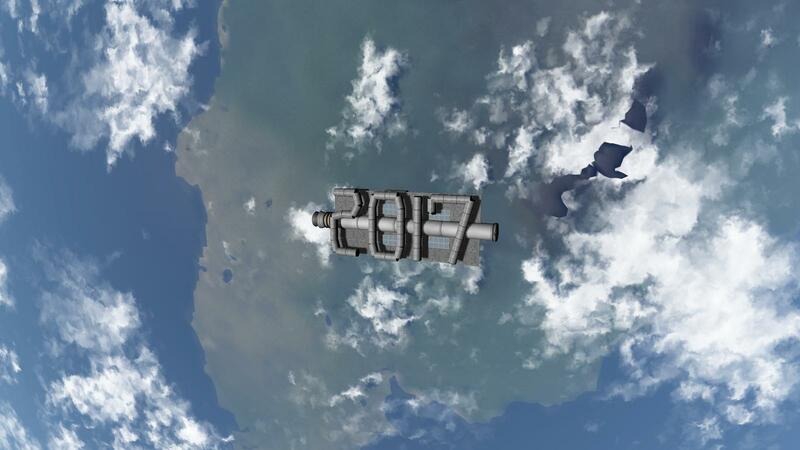 A mod rocket called 2017 w/ Atlas V (511)-style lifter. 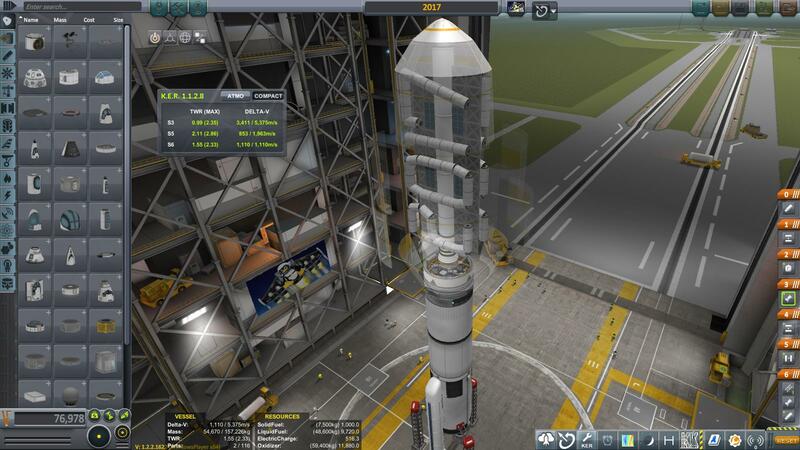 Built with 116 of the finest parts, its root part is MassiveBooster.